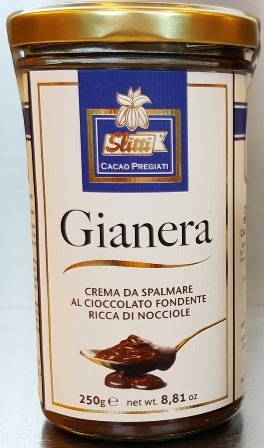 "In case of emergency, open jar"
Enjoy the sweet and savoury tastes and scents of Italy. 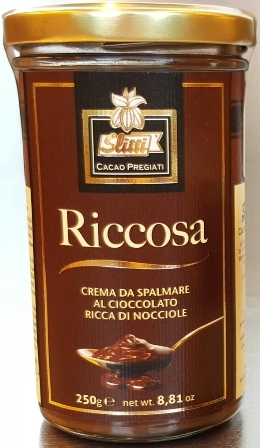 The Slitti Chocolate and Coffee Company, one of Europe’s finest award-winning chocolatiers (see list of awards) includes a diverse and unique line of products. Delight your taste buds with some of the purest dark chocolate bars available, ranging from 60% to 100% cocoa. Try the award-winning LatteNero, a dark milk-chocolate, ranging from 45% cocoa to a rare 70% cocoa. Let your palate pop with Peperoncino (chilli pepper), the original chocolate flavouring. Indulge in the phenomenal and irresistable hazelnut-chocolate spreads. The Gemignani family has been producing some of the finest Black Truffle and White Truffle products for 50 years. Now you can enjoy these flavourful Tuscan delights here. 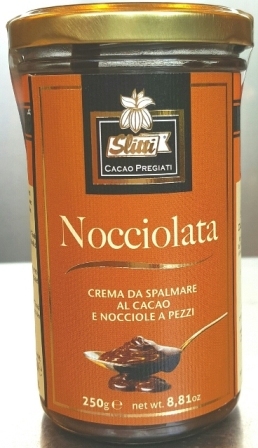 TusCan International brings is proud to offer a variety of sweet and savoury products. See the full range of product offerings to Canadians (see Products) and find out where you can try them (Where to Buy).